Simply the best poker timer. 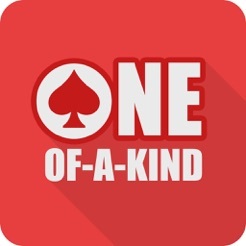 OoaK stands for “One of a Kind” and aims at providing a new and awesome experience for casual Texas Hold'em poker players. OoaK takes all the hassle out of setup. Simply follow a two steps process and that’s it; you’re done! 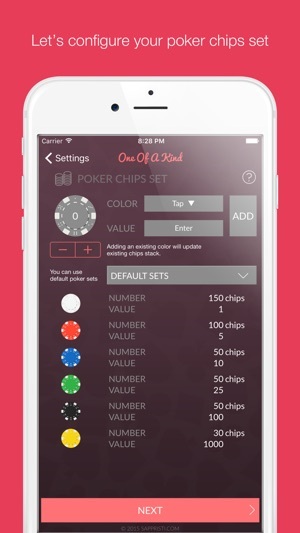 OoaK does everything for you when it comes to setting up your own live poker games at home: from generating levels and blind structures to distributing chips between players. 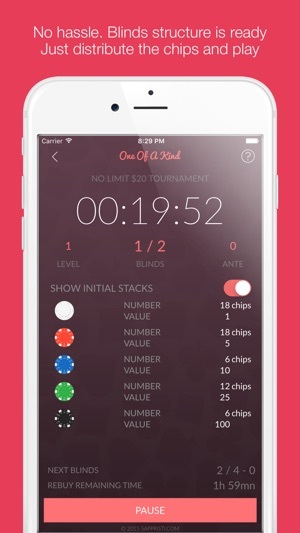 With support up to 15 players, OoaK has the ability to handle several currencies and cash distribution in tournament or non-tournament Texas No Limit Hold'em play. OoaK also provides advanced notifications: in addition to a timer, it will keep you posted on all game events such as a level change. 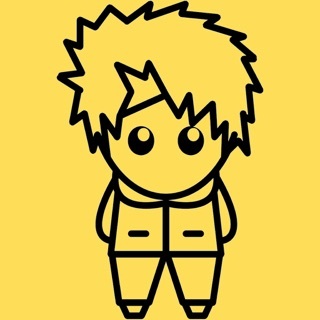 App is straightforward and easy to use! I would ask that you provide a means to override the recommendation to increase our poker chip size. The app should be able to use whatever the players actually have on hand, and figure out the best split of chips and players....NOT tell the players they need to buy more chips before the app will even work....that part is a bit frustrating. For example, I was trying to create a 2-hr game with 8 players with one rebuy in the first hour. It forced me to select a 1,000 chip set in order to work. I don’t have that many chips as a casual player! I have a nice 400-chip set. I would hope the next update would “settle” for whatever is available. Thank you so much for the meaningful feedback. Means a lot to us and we'll work in addressing this concern in our upcoming release. Do not hesitate to reach out for additional comments and concerns! Sincerely, the OoaK team. We use this for boys poker nights, helps keep us to a fixed time so things don't get out of control.. Really nice timesaver, easy to use! 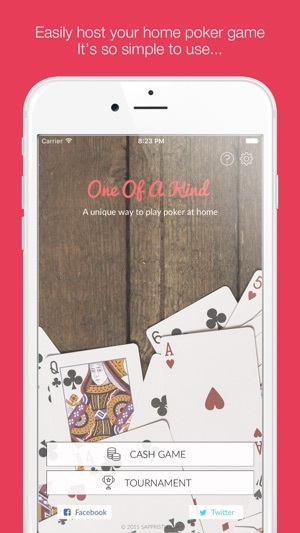 I'm a big fan of home poker games, and this is the perfect companion app! Thank you!